It was a cold and wet start to Saturday the 16th September as six members of the Ascensor team set out on this mission. Even though the weather improved, we were all quickly covered in mud and wet to the skin, but the mission was well and truly accomplished! 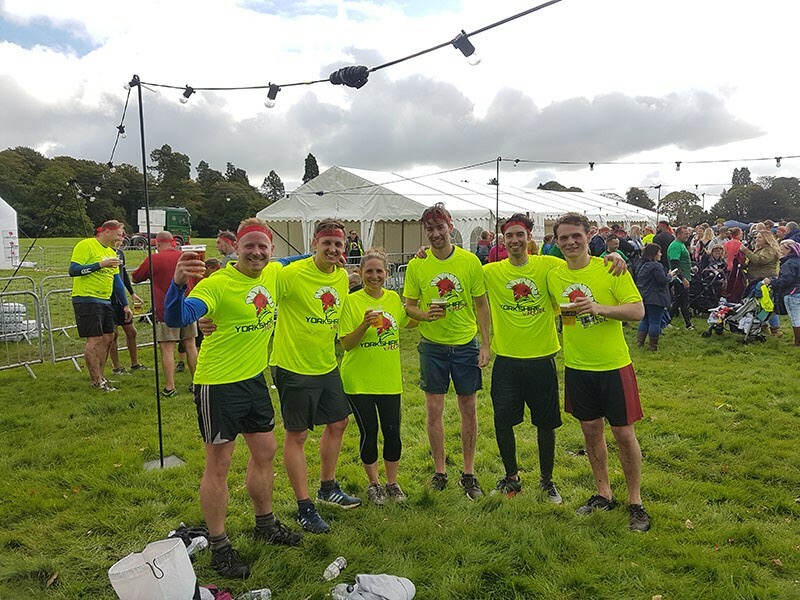 As a team we are taking part in 10 challenges to celebrate our 10th Birthday this year, Yorkshire Warrior 2017 at Ripley Castle was our second event, and was rather more challenging but just as much fun as our first event, Gung-Ho in May. The six of us set off in the 9.40am wave, within the first mile we had crawled under cargo nets, scaled obstacles and waded chest-deep through the castle lake (for the first time). It was great to work together as a team (some of us are shorter than others) but within another few miles, it started getting a bit more competitive! Some of us had done the Warrior before and we have to say the new venue is much better, mainly due to the undulating terrain and the lake, which we had to navigate back across towards the end. Other ‘fun’ obstacles included crawling through electric wires (ouch), scaling 20’ scaffold towers and the monkey bars! The whole event was well supported and we had a great time! 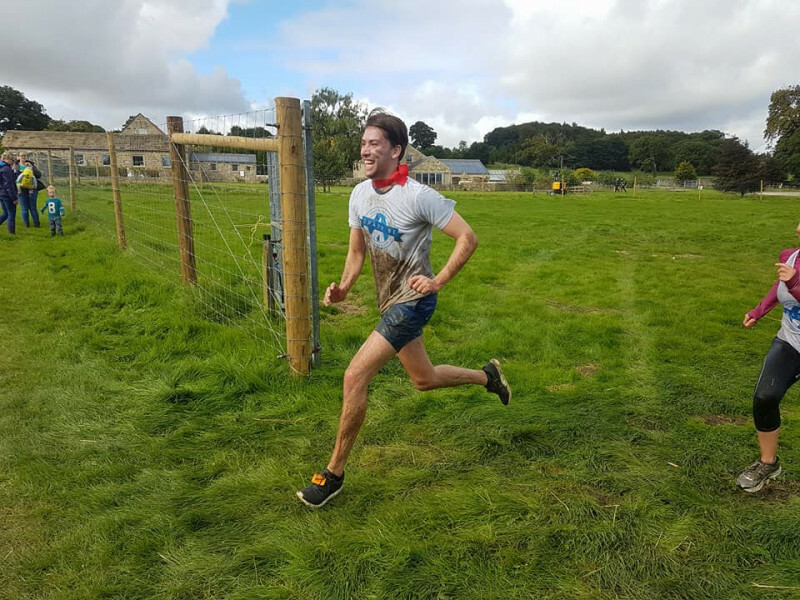 Next up is challenge 3 of 10, the Leeds Colour Run for St Gemma’s Hospice on the 30th September at Harewood House, fewer obstacles but just as messy! Some of us are also taking part in The Memory Walk at Temple Newsome in aid of the Alzheimer’s Society next week – a charity that is directly supporting families very close to our team! Our 10 challenges to celebrate 10 years of Ascensor is bringing our team together to raise money for various charities close to our hearts, we’re having a lot of fun and getting fit at the same time. We’ve also started a Tuesday night running club to get prepared for the challenges to come. If you’d like to make a donation and see the rest of our events, check out our Just Giving Page here.